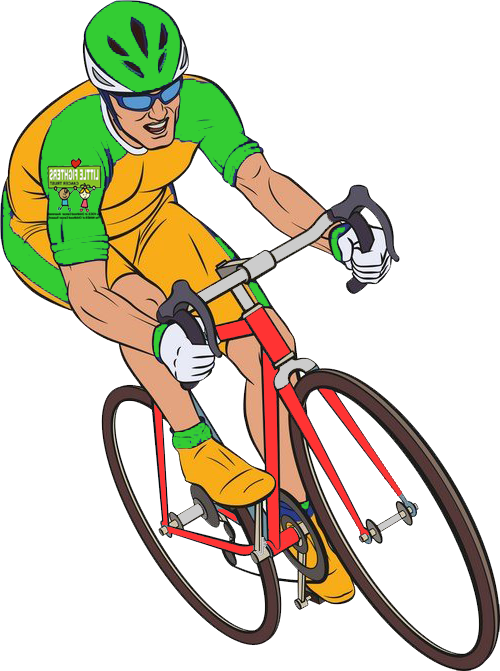 One Man; One Bicycle ~ 440Kms in 24 Hours!!! 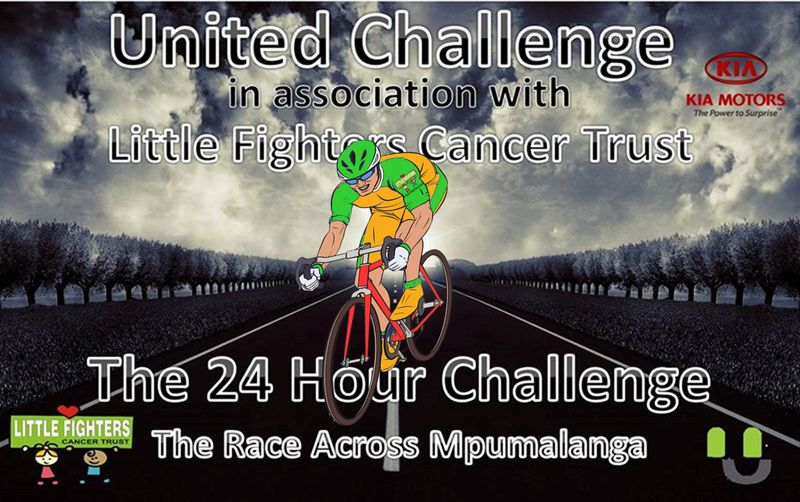 Francois will depart on his epic race-against-time from just outside Hoedspruit @ 14:00 on Monday 5th October in his attempt to cycle 440 Kilometres in 24 Hours!!! This 21 yr old student is taking on this challenge in the name of Childhood Cancer Awareness & Fundraising for the Little Fighters Cancer Trust because he has seen the ravages of cancer on our Little Fighters and their families, and has taken it upon himself to DO something about it. We thank USN SA – Ultimate Sports Nutrition for providing Faf with all his supplements and Mellow Velo Cycles for spares, tyres and tech crew! Francois will be accompanied by one support vehicle, generously sponsored by KIA SOUTH AFRICA, and two support crew, who will make sure that he has fresh clothes, keeps hydrated, and has a constant supply of high-energy fast meals; they will also look after his general safety and well-being whilst on the road. I’ve donated to charities and volunteered in youth development programs in the past, but the ‪#‎24Challenge‬ will be the first initiative I involve myself in that takes me completely out of my comfort zone. Being in the support crew is the least I could do considering Faf is sacrificing his time and comfort for this amazing initiative. I’m looking forward to spending 24hours with some awesome individuals, flying the Kia flag high and getting my hands dirty. Its going to be a great journey! Kia Motors South Africa will be using the app Periscope to give us live updates during Francois’s ‪#‎24Challenge‬ on Monday. This way, you will be able to follow all the excitement and drama day and night, and if you download Periscope, will get a notification every time the guys go live.